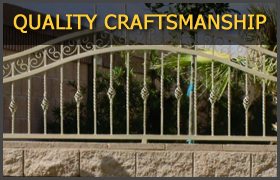 Iron Fence Specialists have been providing the Las Vegas valley with exceptional service and quality craftsmanship for over 18 years. 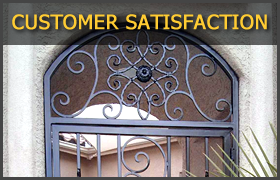 We only use top quality products that are up to our standards to ensure long lasting beautiful iron work. 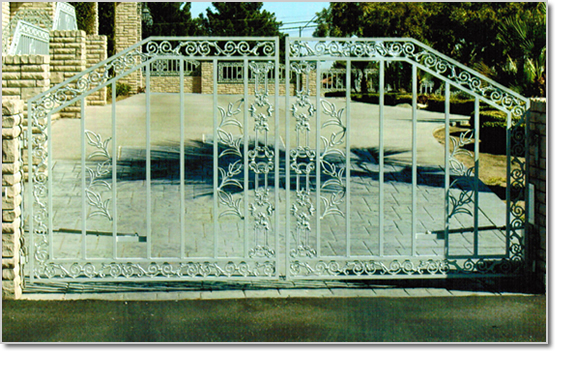 No matter what style you want we can add beauty and functionality to your home or business with our vast array of custom designed iron work. 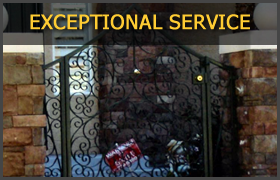 Let Iron Fence Specialists create a custom wrought iron fence or gate, an entry way gate or door, an elegant grand entrance, a custom built trellis, a custom built bbq, a utility or toy hauler, security door or spiral stair case and railing. Give us a call at 702-250-1973.